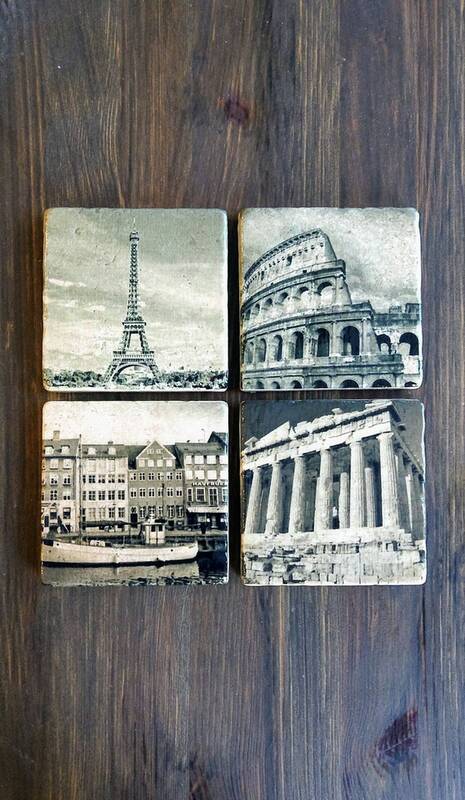 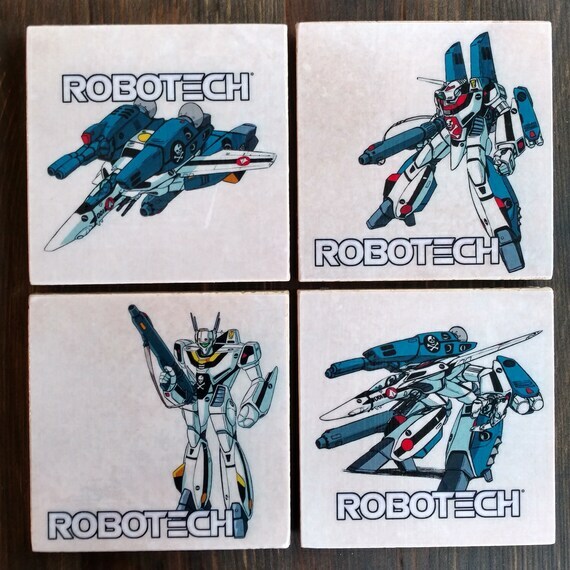 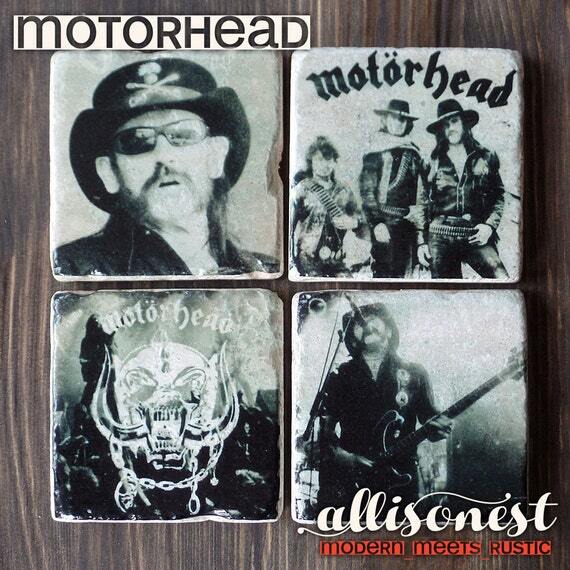 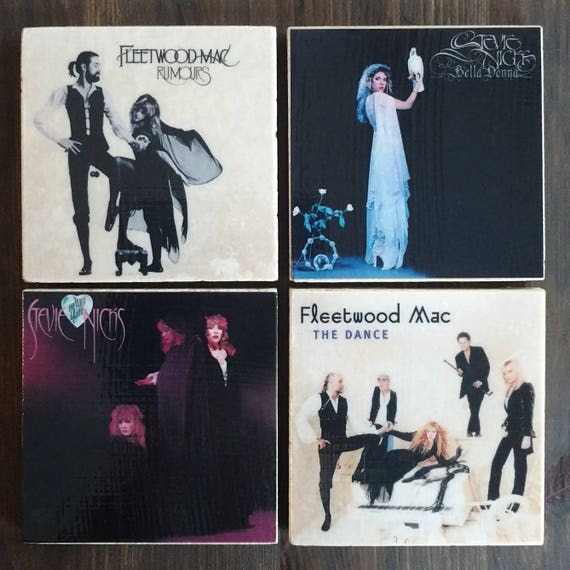 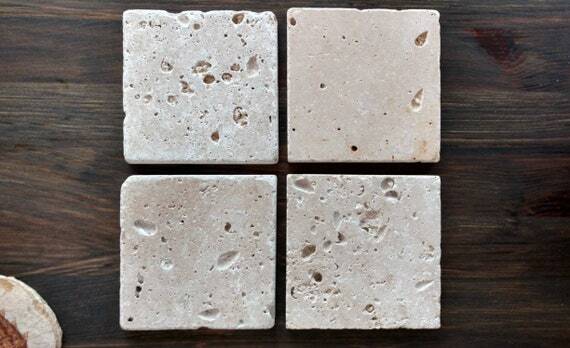 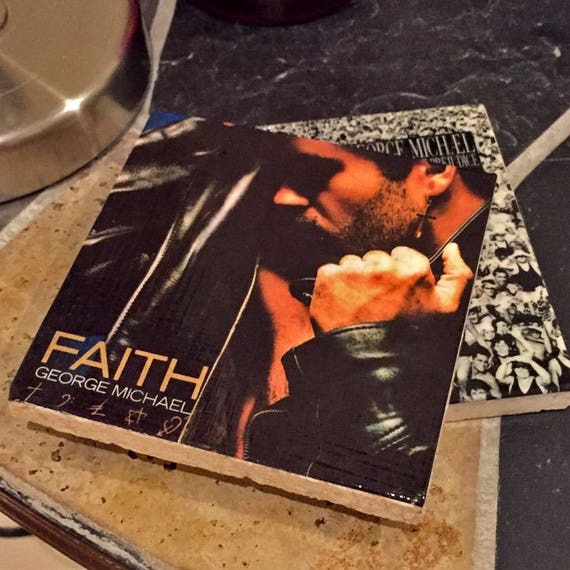 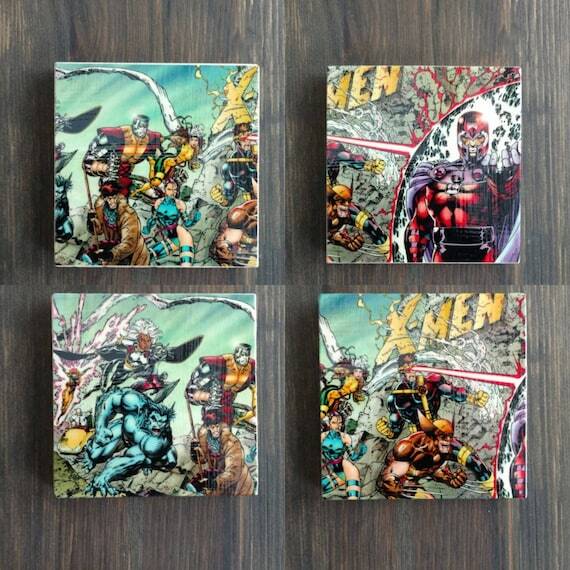 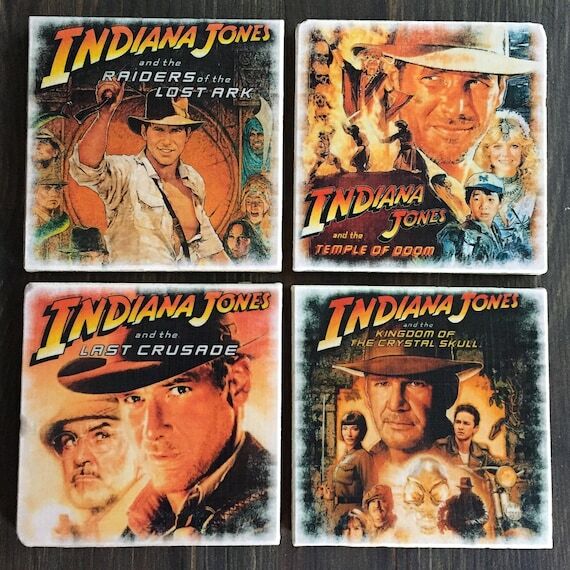 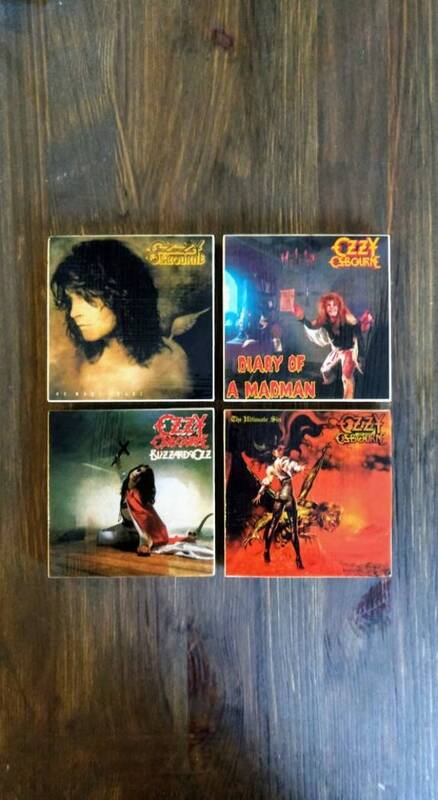 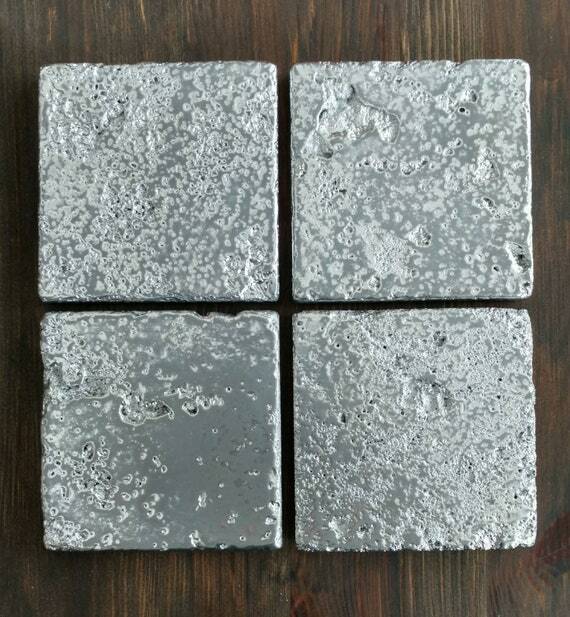 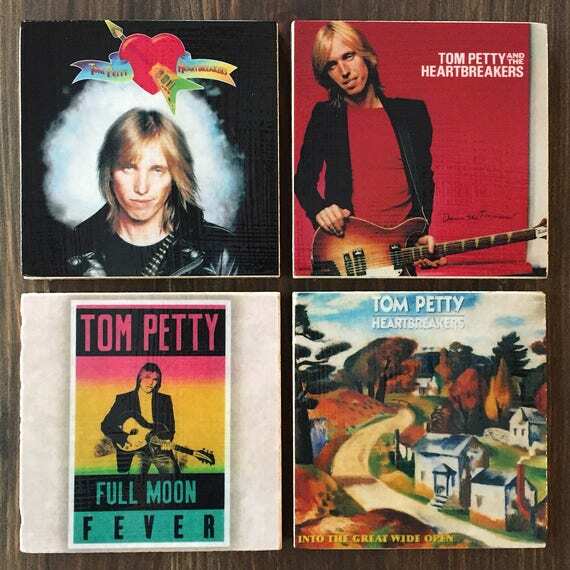 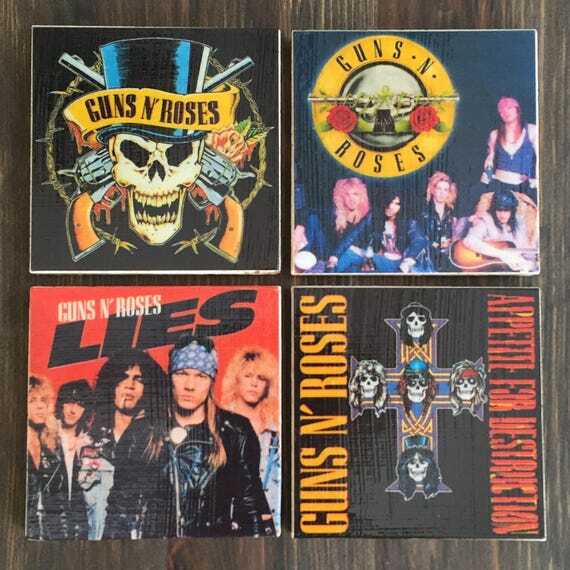 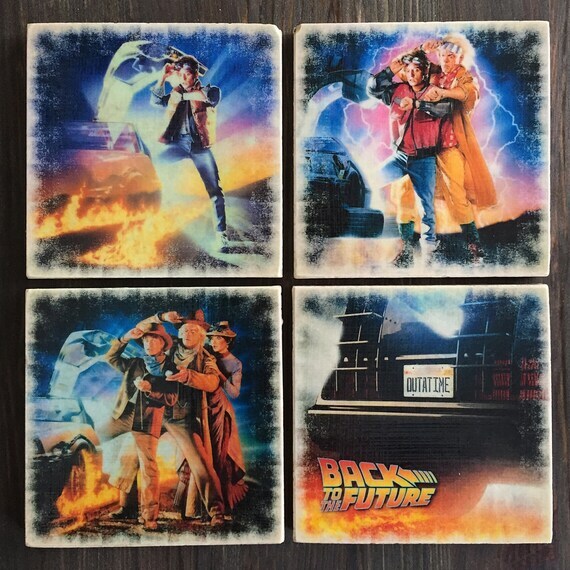 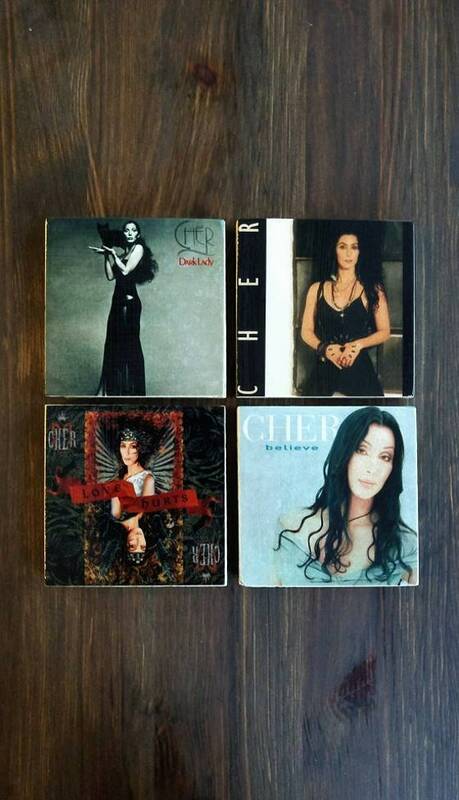 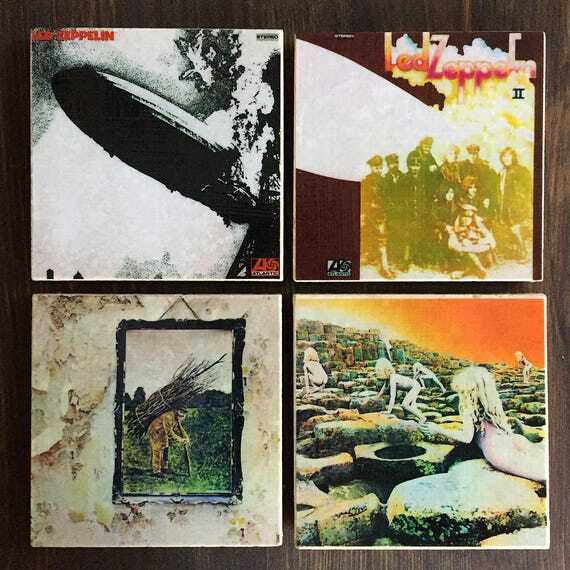 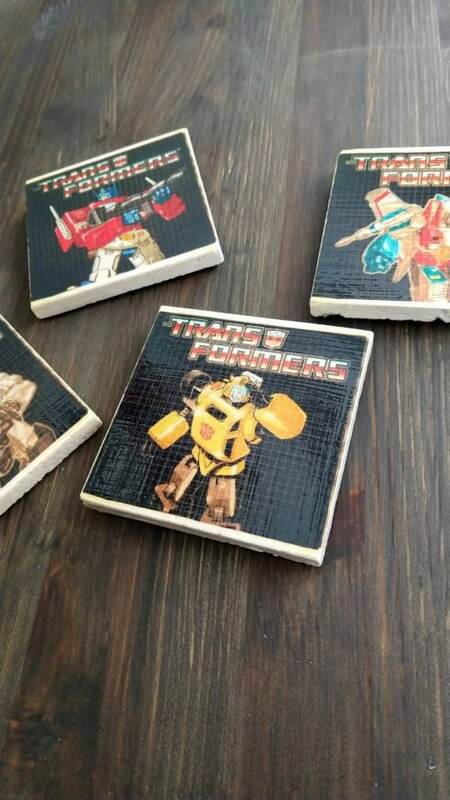 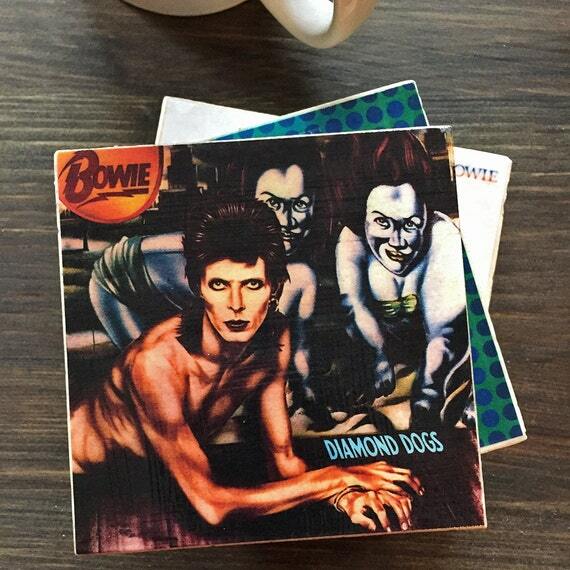 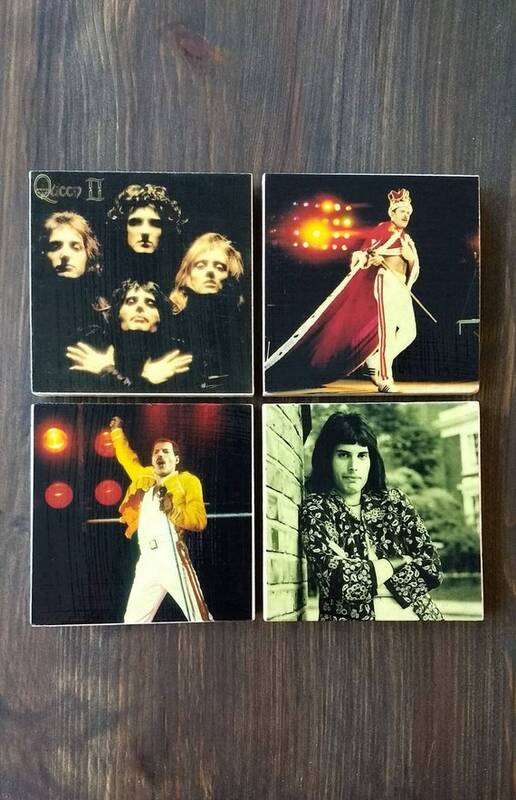 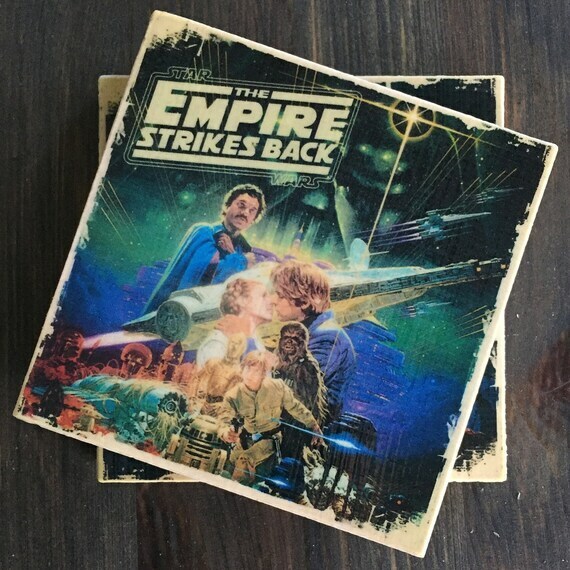 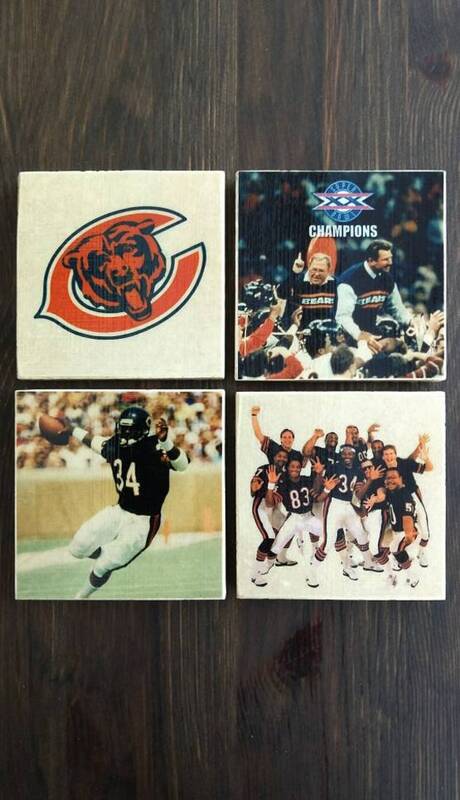 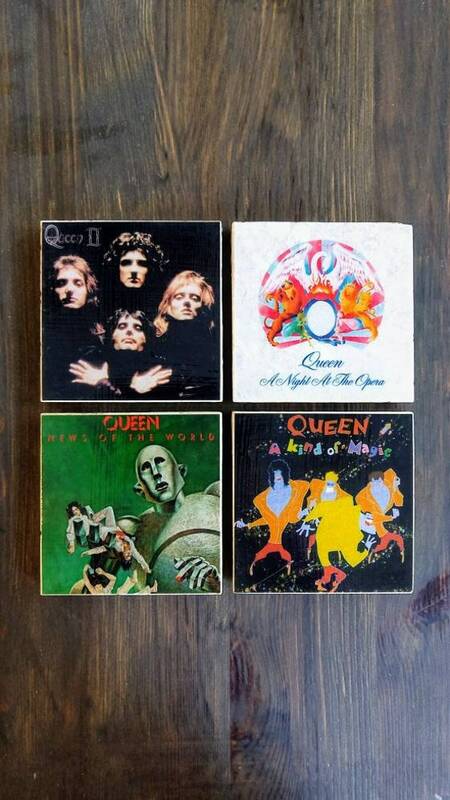 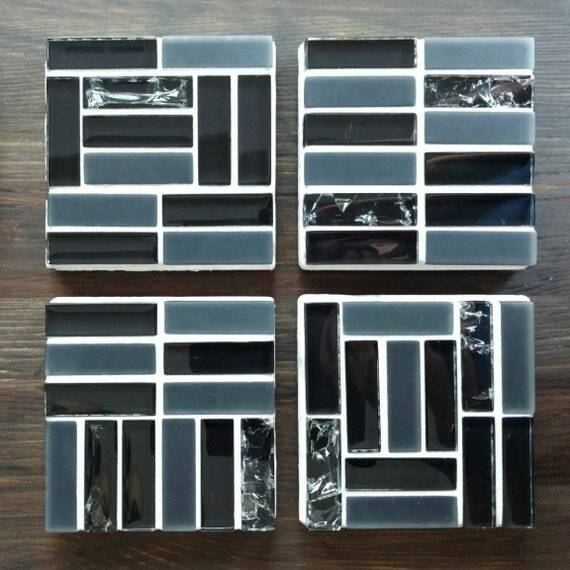 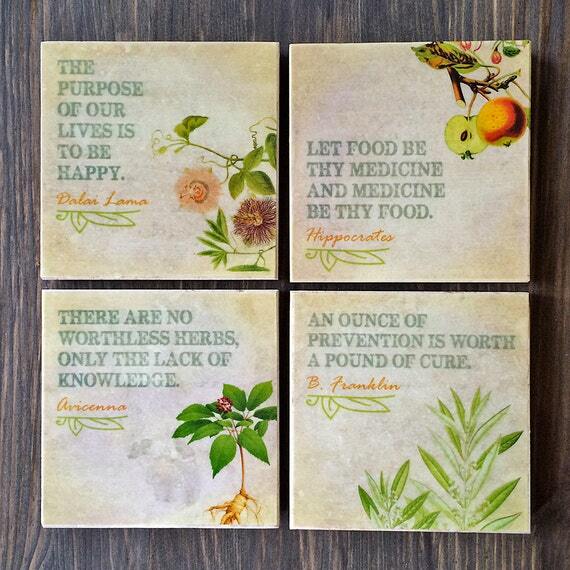 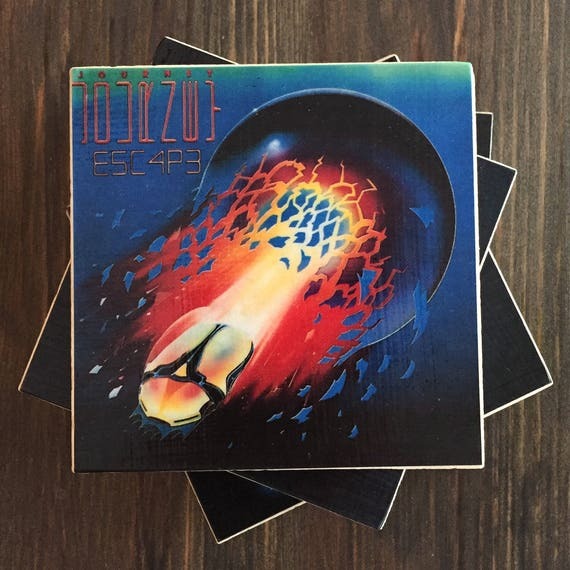 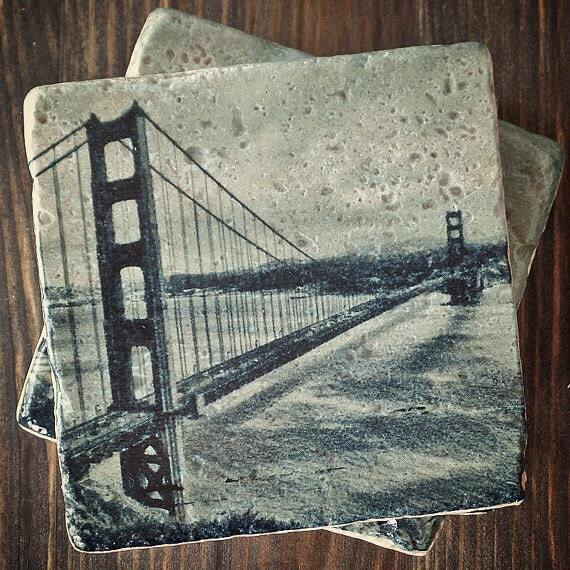 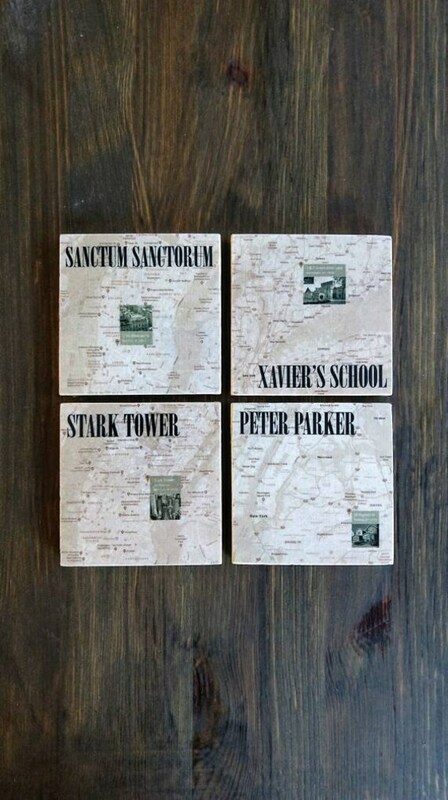 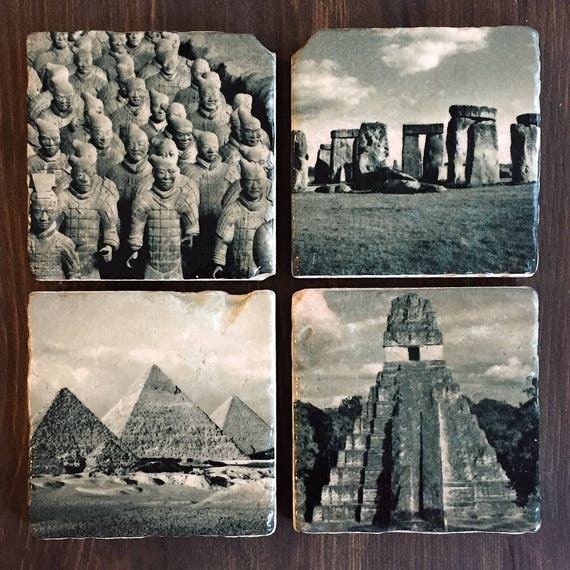 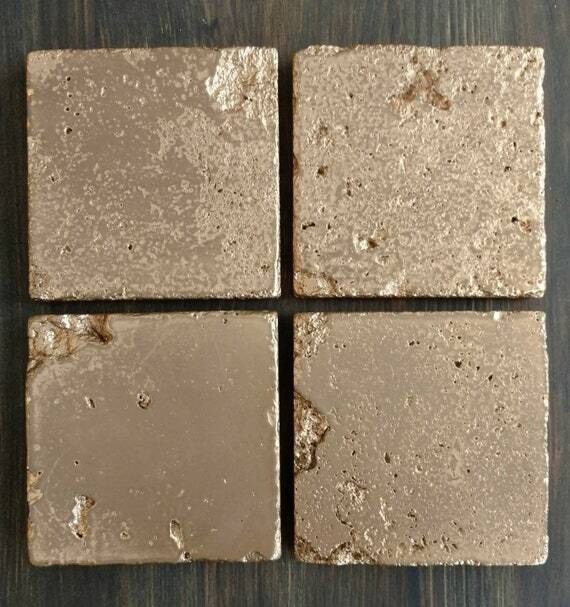 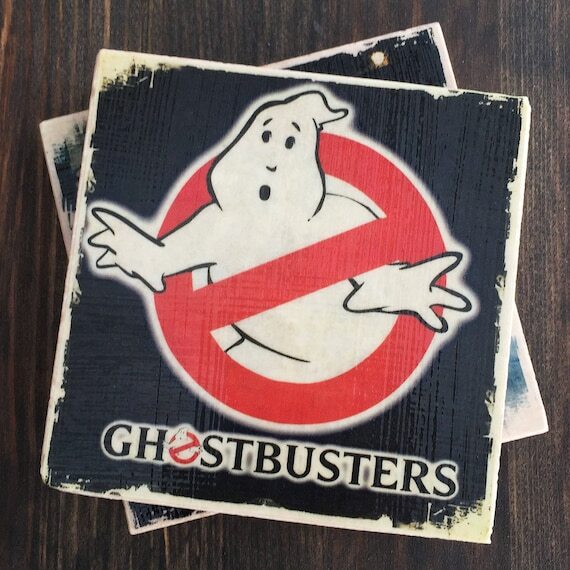 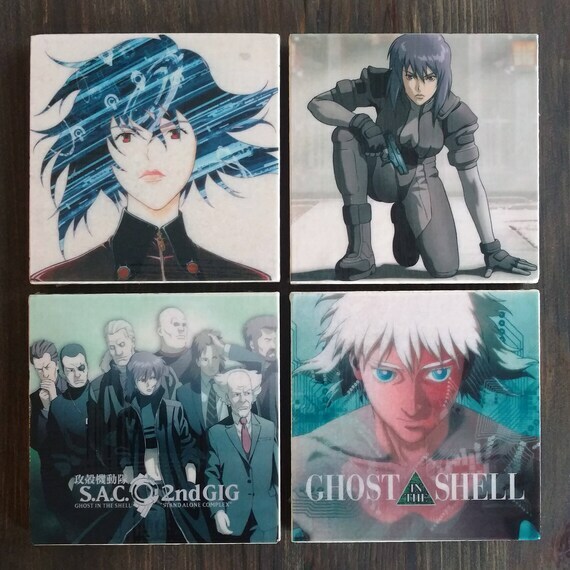 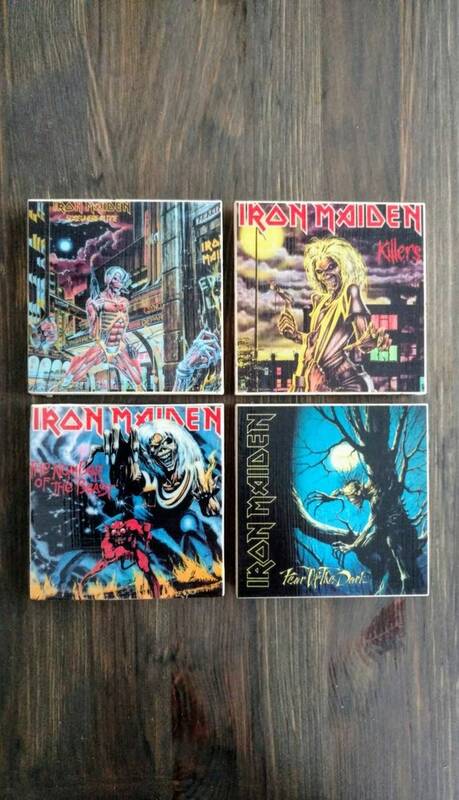 Who doesn’t love a nice custom set of stone coasters? 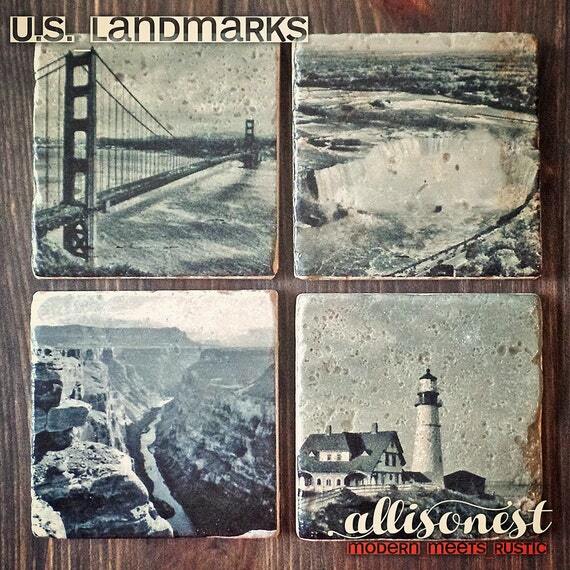 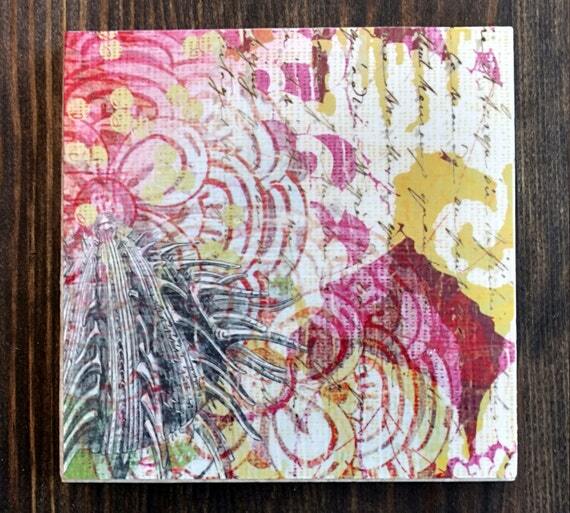 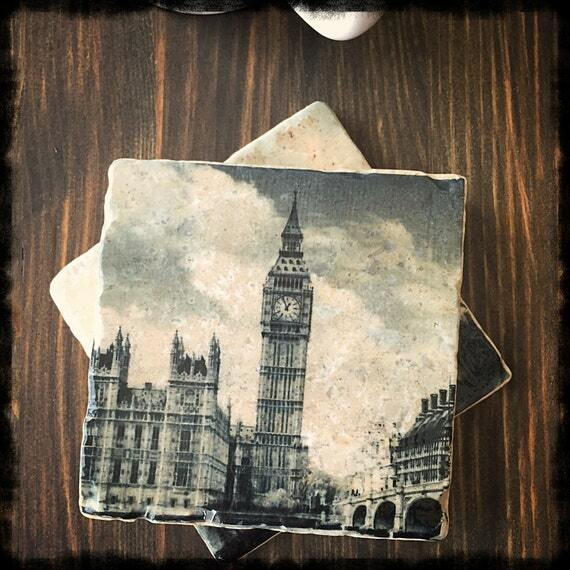 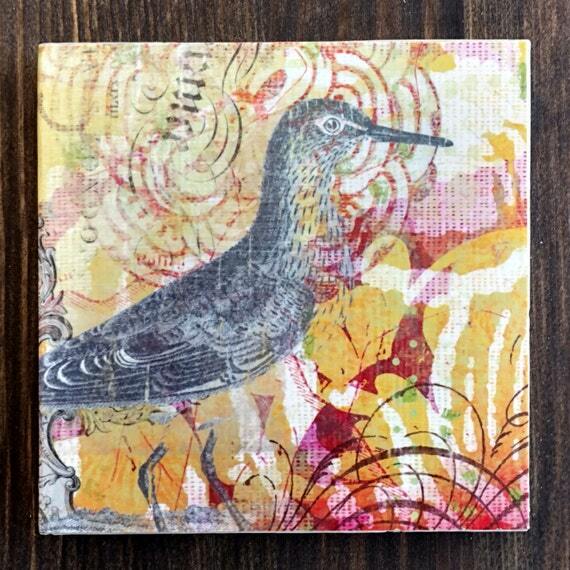 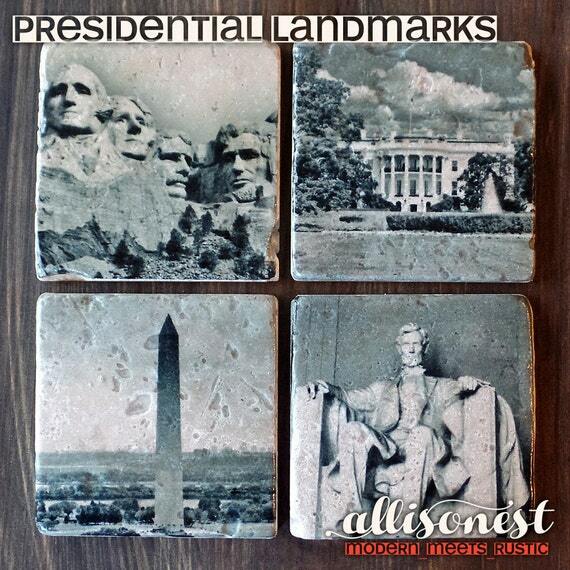 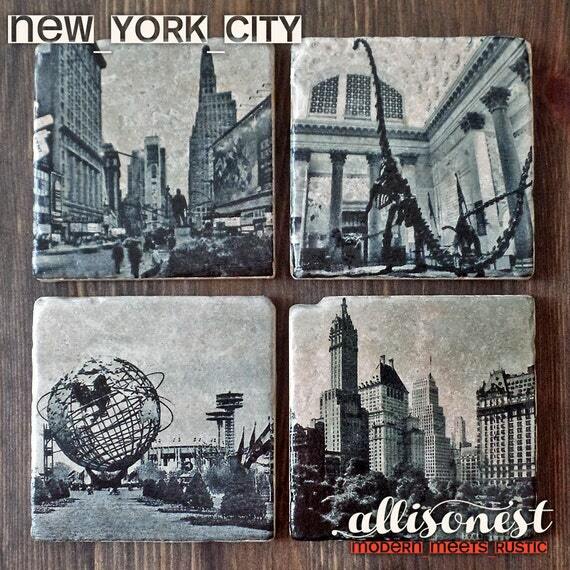 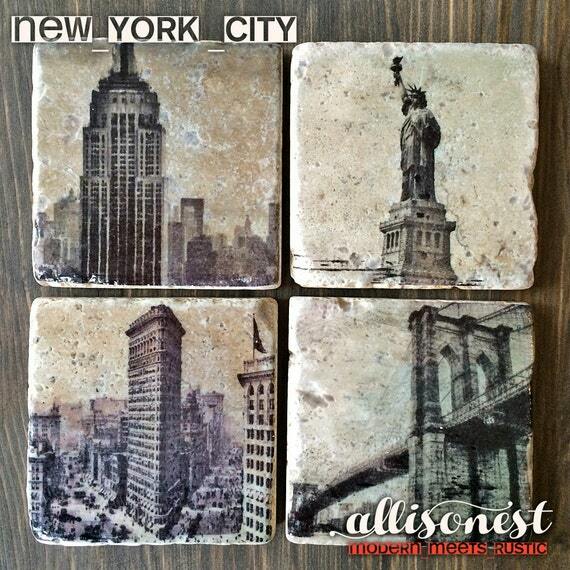 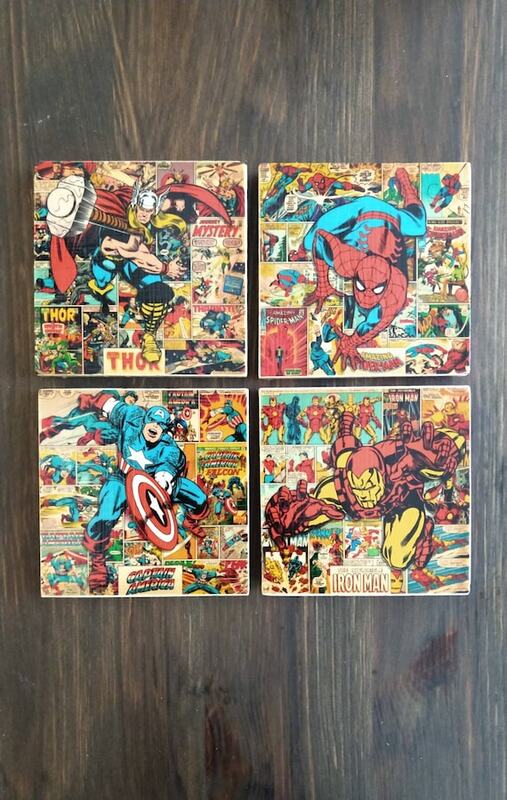 My coaster sets are handmade, with vintage distressed or color print transfers. 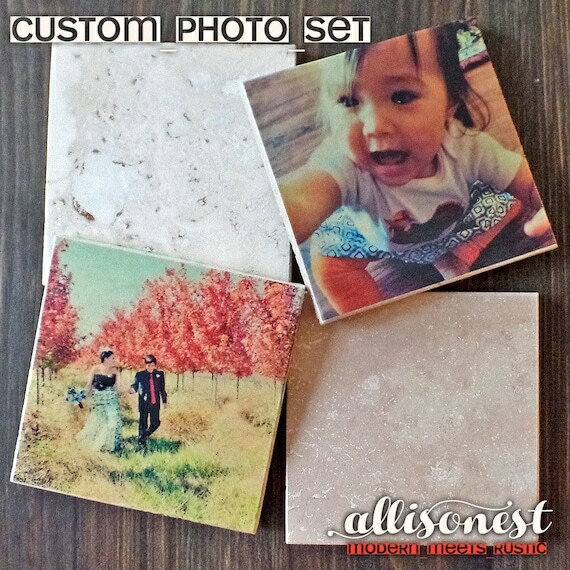 Contact me if you need a custom set made just for you or your loved ones. 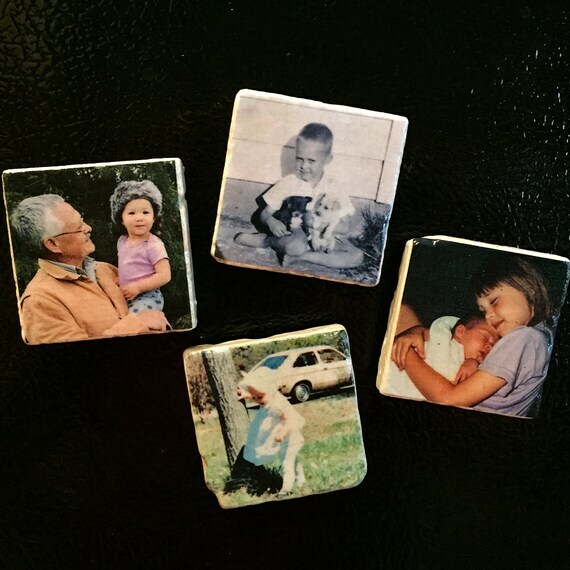 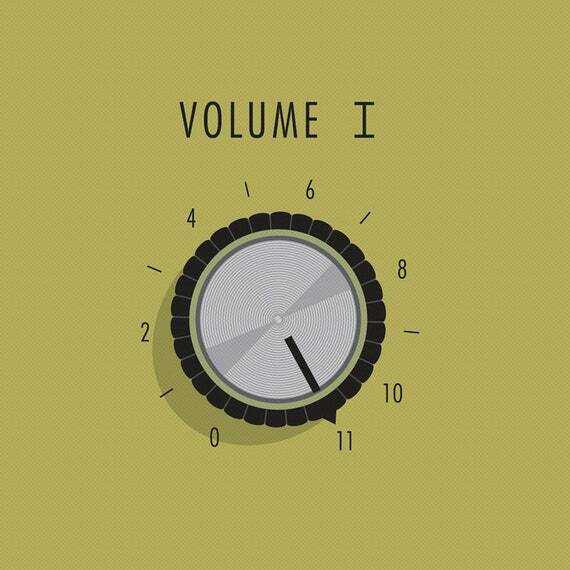 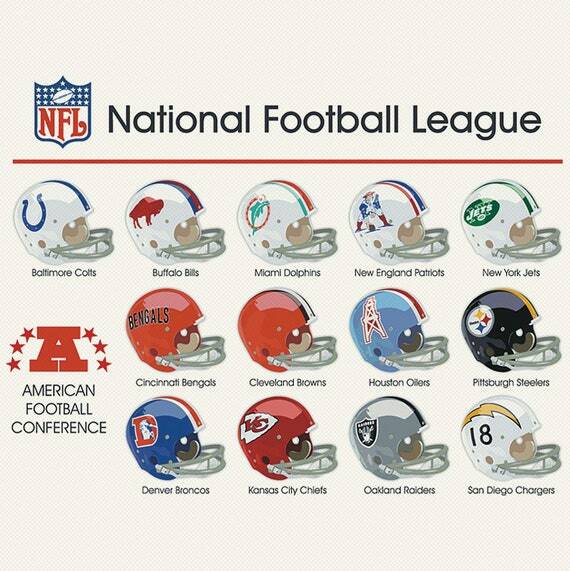 Great gift idea for friends, co-workers, family or even yourself!